Mark joined NOVUS to assist with massive Hurricane Ike cleanup in 2008. He was a natural fit for the NOVUS Team and now manages all aspects of the Dickinson Facility. 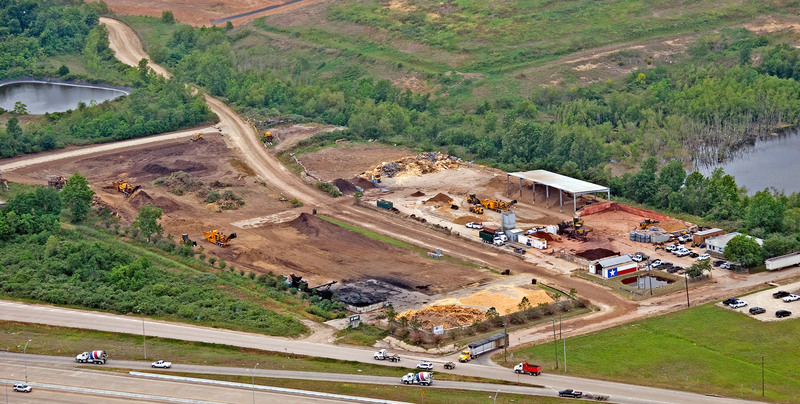 He has been instrumental in establishing NOVUS as the Premier Mulch Wholesaler in Galveston County. Mark is married and has one son and a grandson. 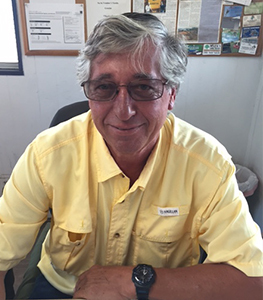 He enjoys sailing and living near Galveston Bay in his spare time.